Charges against Joshua Robbins were dismissed after a judge found no probable cause. An attorney is expected to file a civil lawsuit today on behalf of a teenage girl who says a New Caney dentist drugged and sexually assaulted her when she was only 16 years old. A New Caney dentist is accused of drugging and fondling a 16-year-old girl, and now the victim and her family are speaking out. 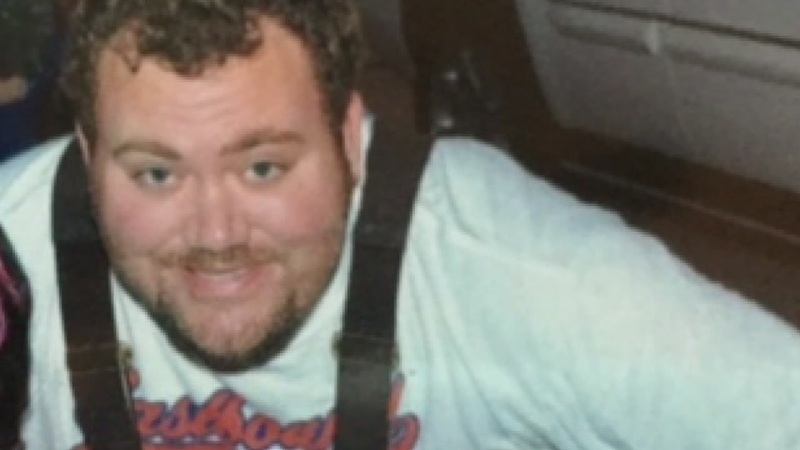 The family of the girl, who is not being identified, says they trusted Joshua Robbins, a dentist who practiced at Southeast Texas Children's Dentistry in New Caney. Robbins allegedly admitted to the shocking assault during a spring counseling session. A New Caney dentist is accused of drugging and fondling a 16-year-old girl. 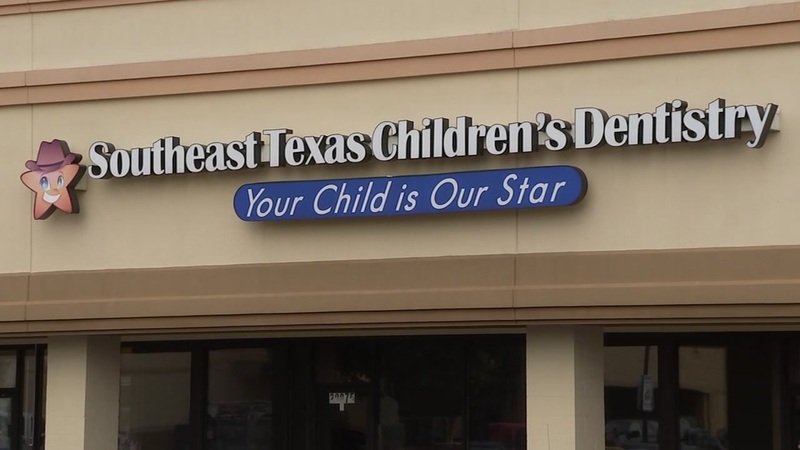 The Texas State Board of Dental Examiners temporarily suspended Robbins from practicing, citing the alleged admission to a clinical social worker. The social worker's report alleges Robbins took a drug called Lorazepam from his dental office, put it in a soda bottle and gave it to the victim. She drank the drug-laced soda and then passed out. That is when Robbins fondled the girl, according to the document. Robbins has yet to be criminally charged, but an investigation is already underway. The family of the victim says their trust was shattered by the dentist's betrayal, speaking exclusively with Eyewitness News about their daughter's traumatizing experience. The girl's mother says she wants Robbins in jail for what he did so he cannot hurt anyone else.